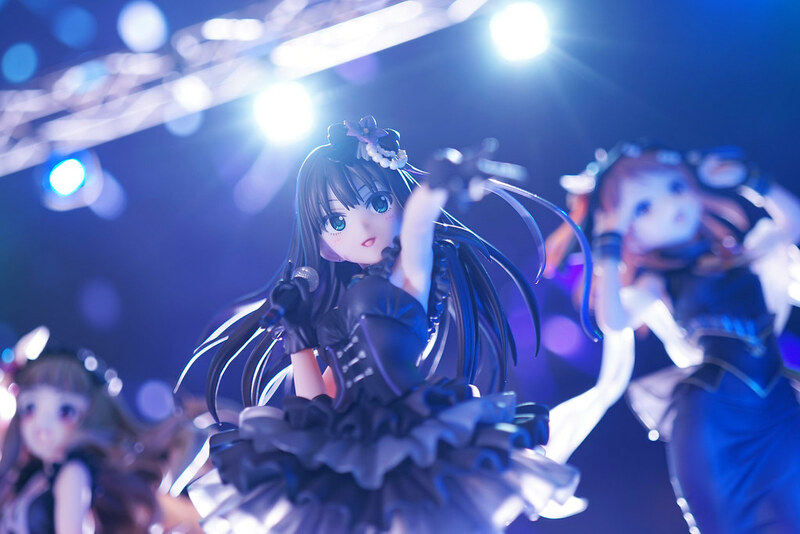 Happy New Year 2018! 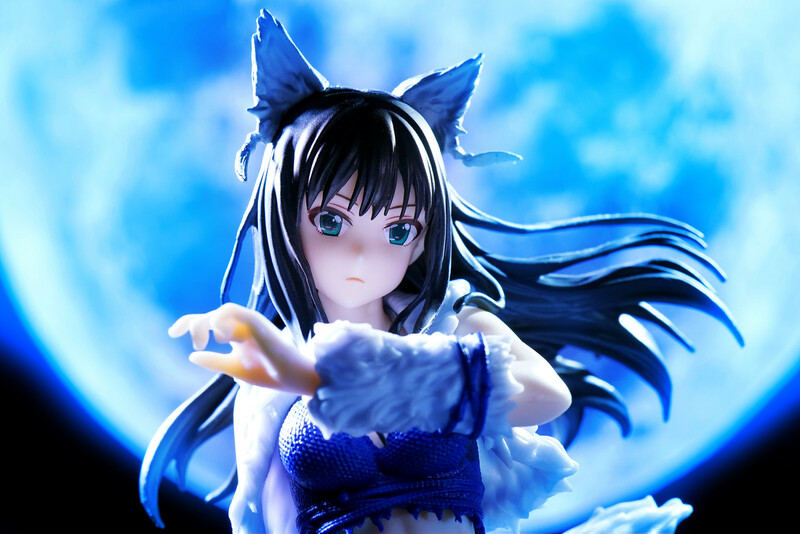 Wishing you all a happy, healthy prosperous new year. 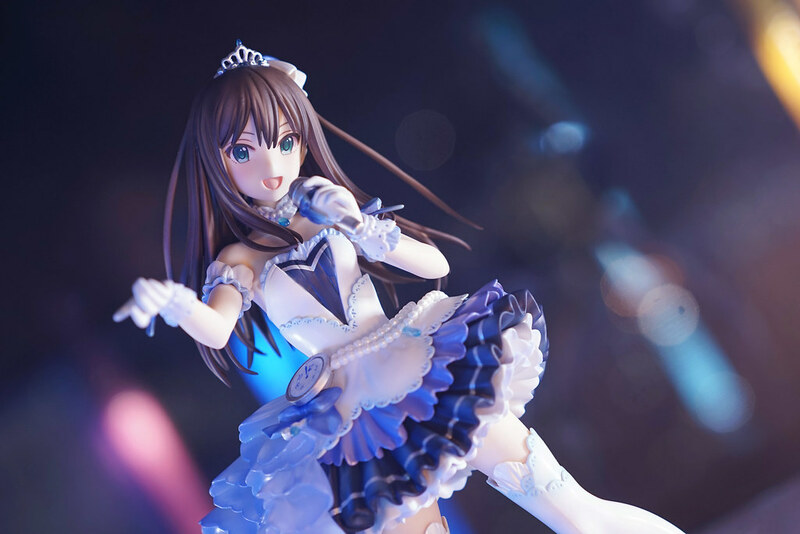 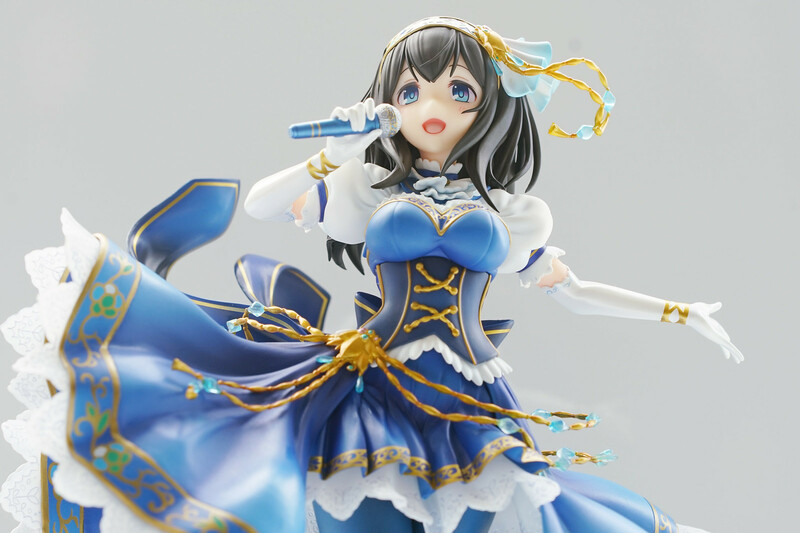 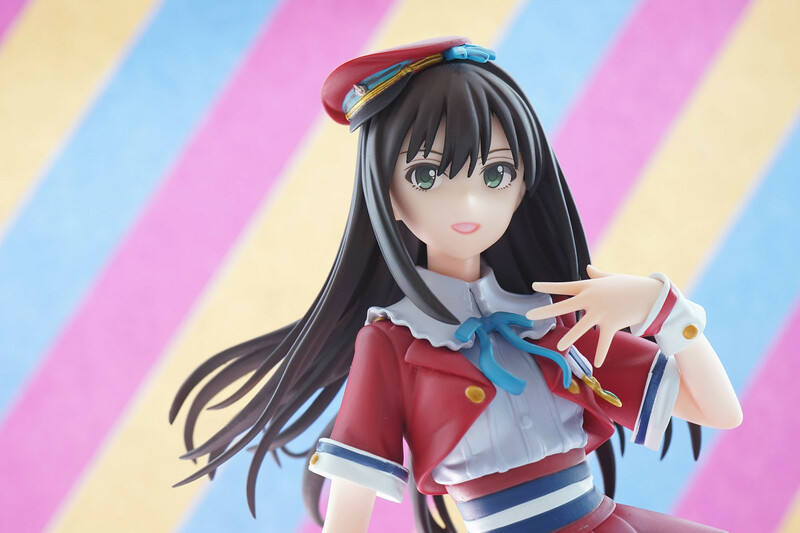 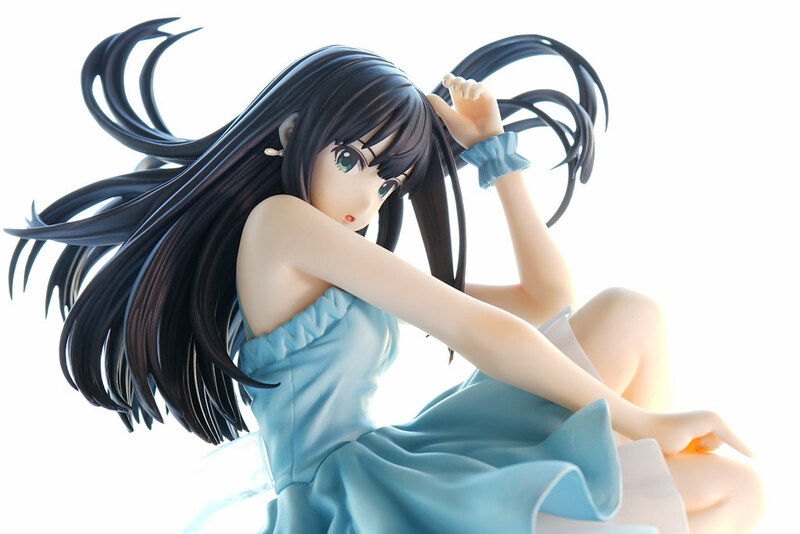 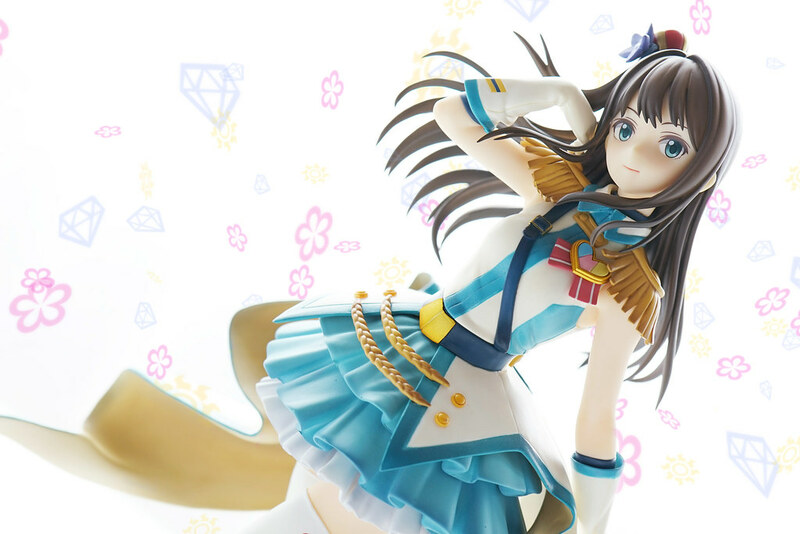 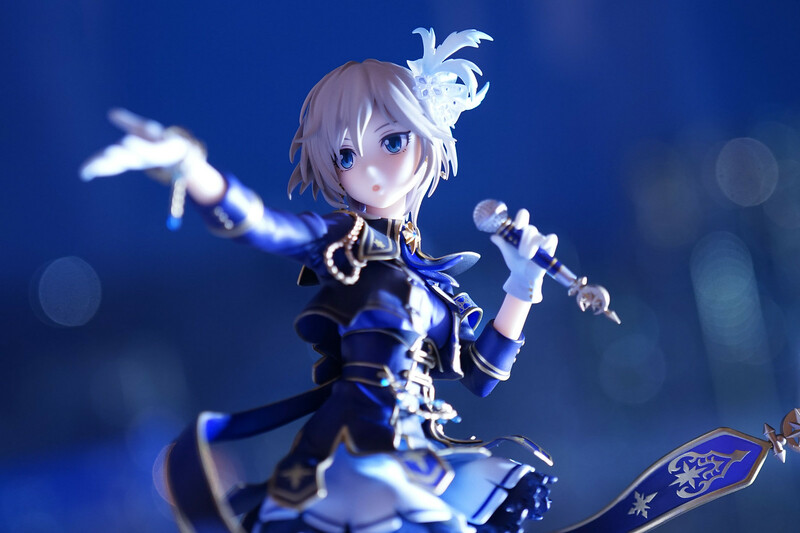 The first blog post for 2018 is IDOLM@STER Cinderella Girls-Shibuya Rin: Starry Sky Bright by Aquamarine. 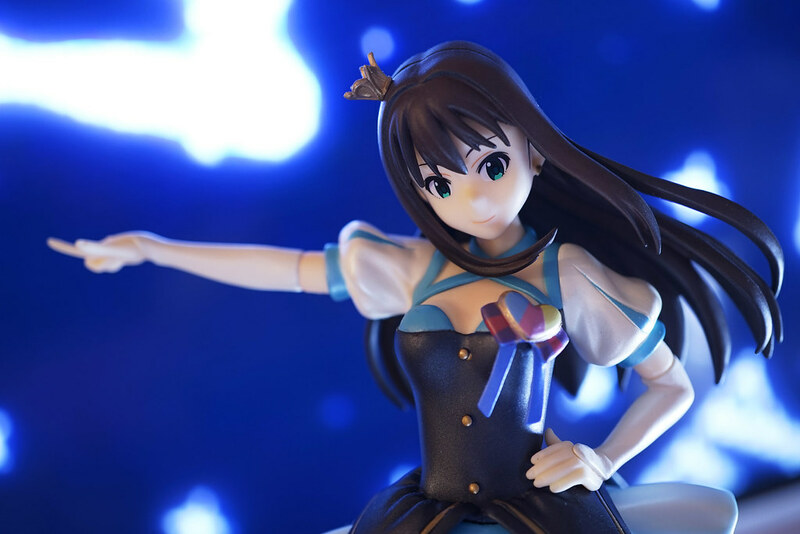 “Starry Sky Bright” is the name of the common costume for Deresute (IM@S Cinderella Girls Starlight Stage), of which Rin and her friends wearing in the 1st key visual of the game in 2015.